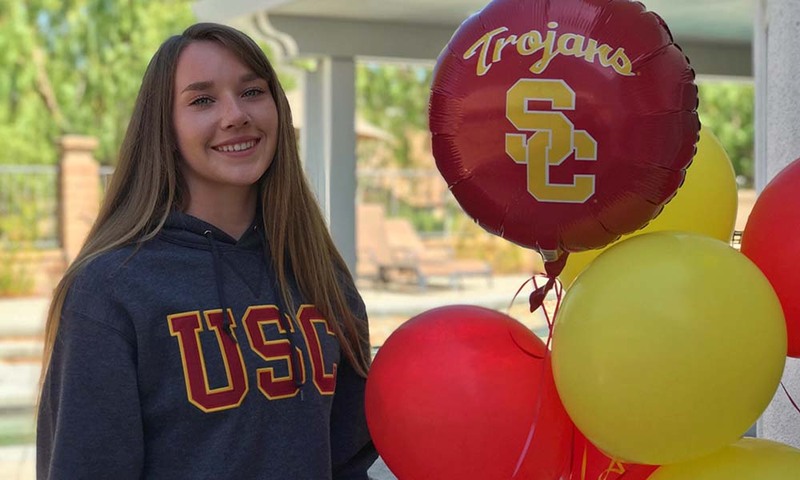 Katelyn Smith chooses USC, blowing away any other option. Here are 45 commitments that we have received since last reporting on July 25. They will soon be added to our Master Commitment List, here. Please note that you can send new commitments and updates to me at SGreen@prepvolleyball.com.